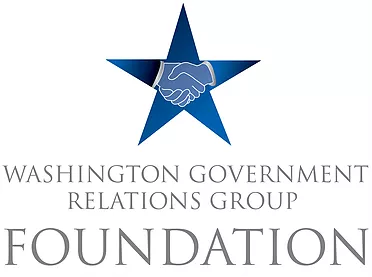 The Washington Government Relations Group Foundation (WGRGF) is a 501 (c)(3) non-profit corporation established to administer and promote the charitable and educational activities of the Washington Government Relations Group (WGRG). 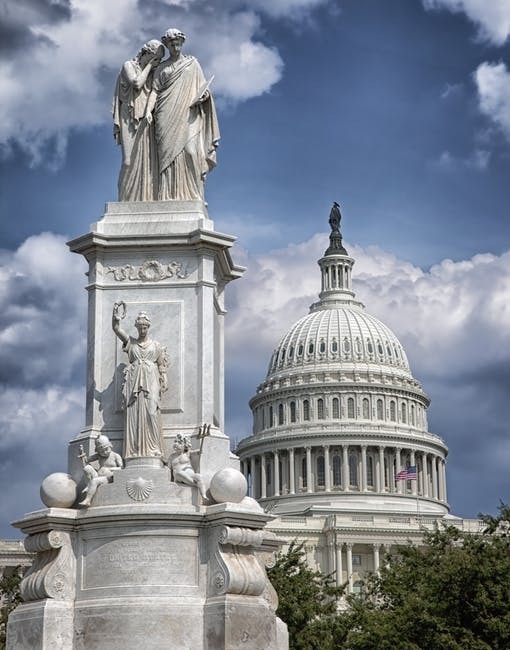 WGRGF is charged with generating funding and support resources for minority undergraduate and graduate students pursuing careers in public policy, public administration, political science, community engagement or other advocacy disciplines. JOHN C. CHAMBERS, to whom we pay tribute during our golf tournament, and David E. Warr were co-founders of the Washington Government Relations Group. John served as WGRG's first President. Before his untimely death in 2000, John was a partner with the law firm of Arent, Fox, Kintner, Plotkin, & Kahn. His practice involved litigation, counseling, and lobbying on such environmental issues as hazardous waste management, remediation, recycling and corrective action; Clean Air Act permitting; and environmental justice. John frequently lectured at environmental forums and appeared as a television and radio commentator. He was featured in the 1994 International Corporate Law Magazine’s “Guide to Leading Environmental Lawyers.” John received his bachelor’s degree from the University of Pennsylvania and his juris doctorate from American University, Washington College of Law.